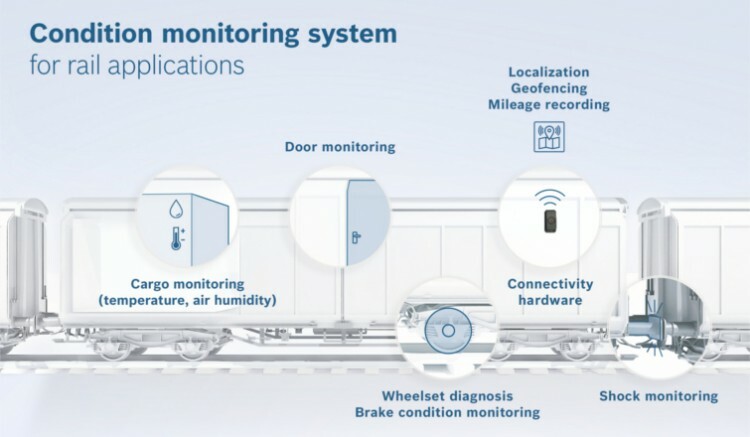 Would you like to learn more about the possibilities offered by connected rail? At Bosch ConnectedWorld you will find an entire conference track dedicated to the topic of connected mobility. Here you will have the opportunity to meet Nicolas Perrin, CEO at SBB Cargo, as well as Bosch Engineering CEO Bernhard Bihr, both of whom will be on stage together to discuss their experiences from the project. 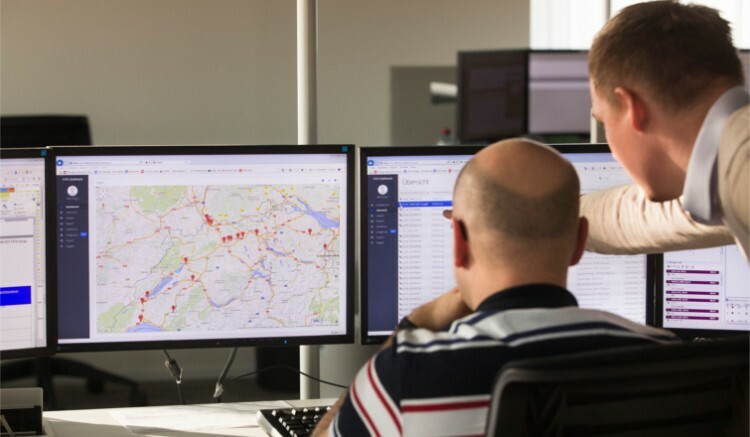 The post How connected freight trains will revolutionize freight traffic appeared first on Bosch ConnectedWorld Blog.